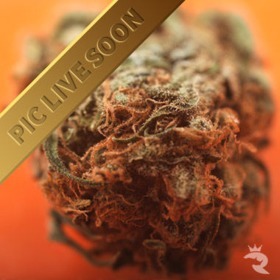 Potent & Long-Lasting - Up to 28% THC! 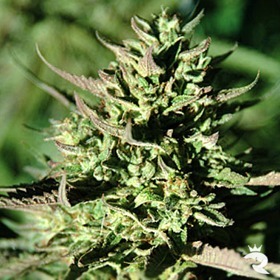 Bruce Banner #5 is backcrossed to her Strawberry Diesel father for an enhanced berry fragrance & more balanced high. At 28% THC, the potency is barely impacted. Homegrown Fantaseeds - Genie of the Lamp is a cross NYC Diesel / Big Bud. These are delicate buds with tiny leaves and lots of orange coli. There is a fine amount of crystals covering all surfaces. 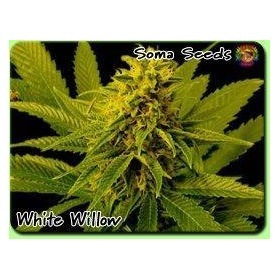 GhFlavors range from sour lemon/pinesol kush to more hashy/earthy undertones (from The White). ostrider V2.0 is a cross of The White (Krome cut) and my Biker Kush V1.0 male. 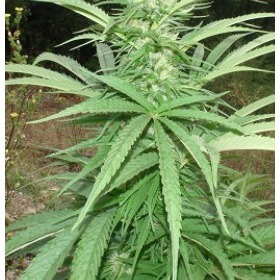 The Diesel chosen for our breeding program is fast flowering and sticky. This hybrid has amazing taste and smell. Good yields and top quality high make this a great choice for any grower. 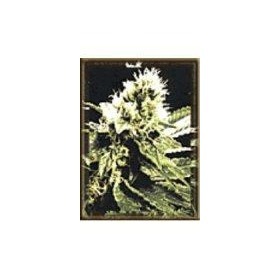 Classic Diesel taste in a fruity Indica plant. What else can we say? According to The Rhino, Grapefruit Krush is the tastiest cannabis seed that Emerald Triangle has to offer - and that's saying a lot. Get ready to drool!